Or Live. Die. Repeat., whatever. I prefer the source material title, All You Need is Kill, but it all sounds good. Maybe one of the most interesting types to me in fiction because of their trudging tenacity through life and all it’s problems. Rita’s a lot older than she looks thanks to living the same day over and over again for who knows how long. Using a mech suit, a helicopter blade, and at one point, time travel, the “Angel of Verdun” has got a lot of tools in her arsenal. But surprise, no matter how many times she tried, she just couldn’t bring down the alien menace…alone. I think any fascination I have with ISTJs stem from the cold directness personified by the ISTJ characters. In reality, you can get all sorts of ISTJs- lazy ones, boring ones, nice guys, what have you. But in fiction, the good ISTJ characters will generally lean toward work ethic that would put an ox to shame. Whatever they do, they do it without style and grace but make up for it with perseverance. In a similar way that the fictionalized INTJ is usually an INTJ at full potential (if not even more so than what’s possible), the fictional ISTJ isn’t figuratively breaking down walls by punching through them because often times, they’re doing it literally. It will be their super power or something. While anyone who’s lived as long as Rita has in this Groundhog’s Day reality might be out of touch with their own humanity, Rita seems to be this way naturally. This line in particular is interesting because it’s not as though she’s given up on life or seems to do anything with nihilistic zeal; rather doing what she does because it’s not only right- it’s her job. ISTJs, thanks to Si/Te and inferior Ne, the ISTJ is prone to routine. Rita living the same day every day isn’t her choice but her attitude is, and that’s not just some Nike slogan. ISTJs live in a world where it’s either your job or it’s theirs. While Rita was trying to save the world in whichever way she could when she had the time-travel ability, when she loses it, she keeps soldiering on, a poster girl for the fight for victory. She doesn’t seem jealous or annoyed that Cage can do what she used to be able to do, she easily becomes a mentor/trainer to him. And when the time comes, she’s his disciple, understanding the power he’s using and knowing she needs to listen. 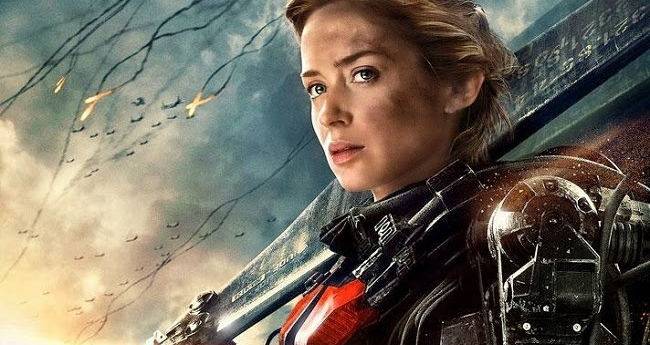 I’d join a war if Emily Blunt is the propagandist. Another interesting thing, combining the film and book, is that Rita’s character loves coffee. In the film, it’s more of a nod and nothing seems to off. Cage knows how she likes her coffee, they drink, the end. In the book(s), coffee beans aren’t grown like they were before the aliens arrived and is a much more precious commodity. The only item Rita owns aside from her military gear is in fact, a coffee machine. It’s explained that she loves coffee so much in part due to it serving as a reminder of her father and how much of an addict he was to it, introducing it to her at a young age. Now, a lot of type enthusiasts are against the idea that Si=past, but let’s not deny this. 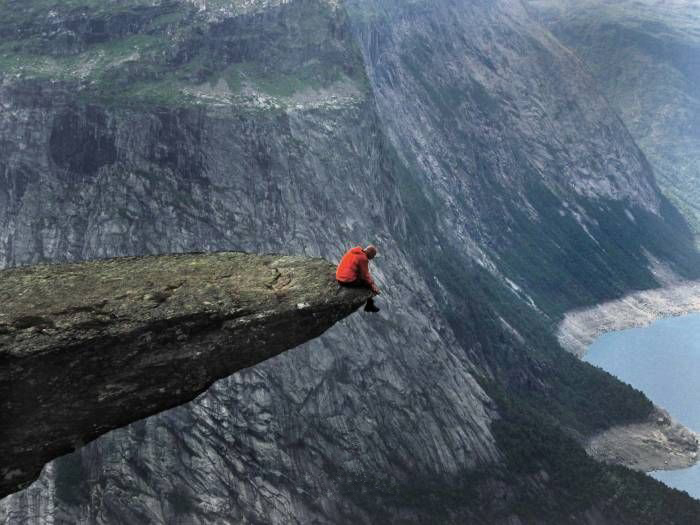 Si relates what’s happening to what has happened while Se observes what is. 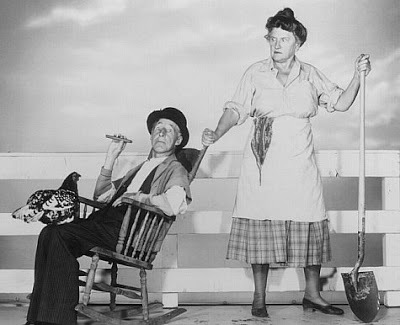 This isn’t to say that all strong Si users live in the past and vote conservatively with no thought of their own and only what Ma and Pa Kettle taught them. It’s the attitude that can’t help but view what they’ve experienced with what they already know. Sure, Si users can learn new things, rearrange associations, but the initial relation will be there. Coffee tastes good and comforts her because it reminds her of someone she misses. 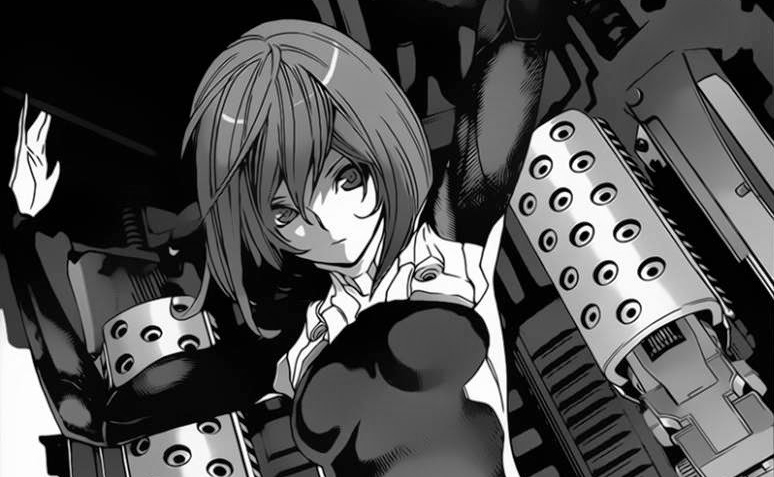 Also, Manga Rita has got red hair and a pink mech suit. Strong female lead enough for ya, feminists?? Inferior Si will have the connections broad and in depth while dominant or auxiliary Si will have the user make an automatic connection. You look exactly like this person I hate, so you need to stay out of my way…until proven otherwise. That sort of thing. This entry was posted on 09/01/2015 at 1:21 am and is filed under MBTI Guardians, MBTI Stuff with tags edge of tomorrow, istj, Live Die Repeat, mbti in fiction, Rita Vertasky, The Angel of Verdun. You can follow any responses to this entry through the RSS 2.0 feed. You can leave a response, or trackback from your own site. As a character, it might have been easy but evidently she started crying after realizing how heavy the exo-suits were (85lbs!) and Tom Cruise had to give her a pep talk. Still, she did great.